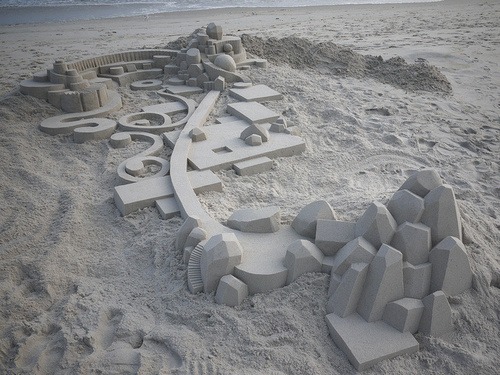 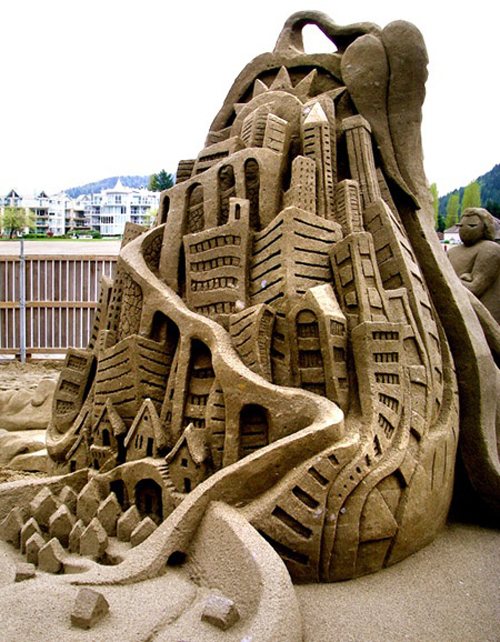 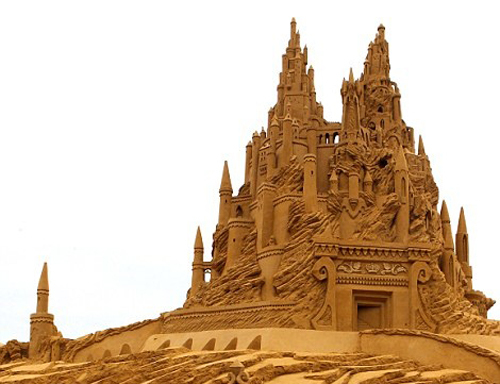 These incredible sandcastles will definitely make your beach-building skills look dismal. 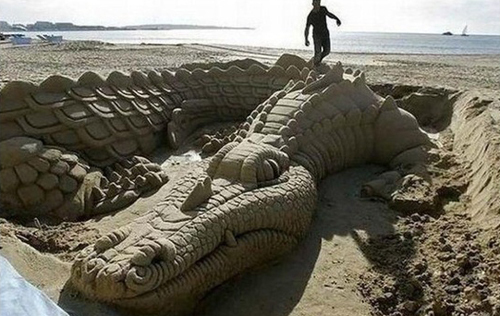 Not only that, they kind of make us dread the next rainy day at any of these coastal destinations. 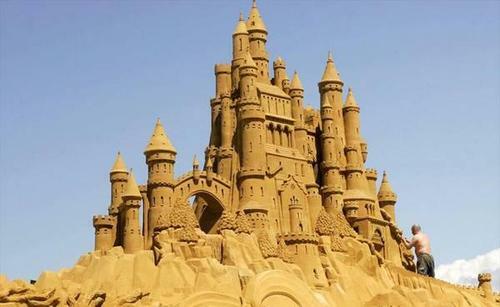 Can you imagine spending weeks constructing an amazing architectural feat just to have it washed away on the next wet day to come around? 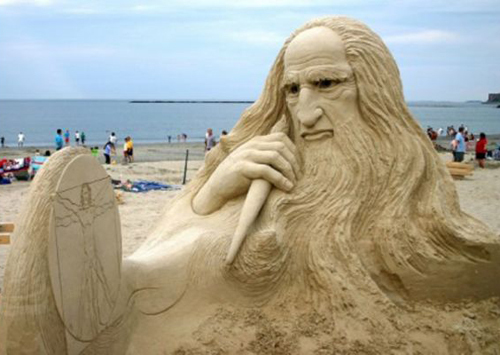 We’re thinking these beach constructors number one fear may be clouds. 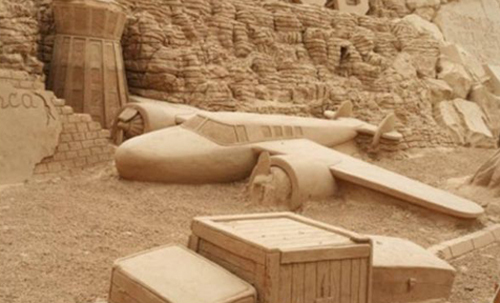 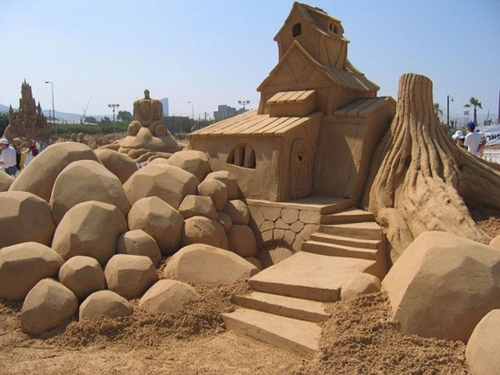 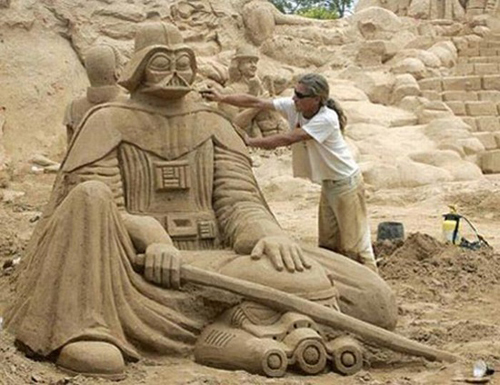 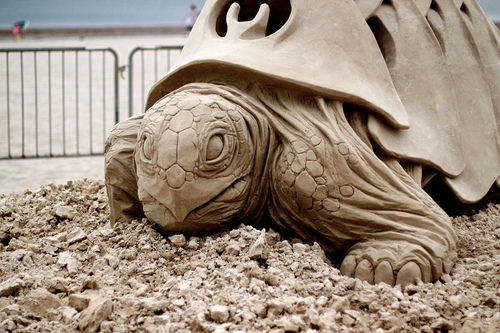 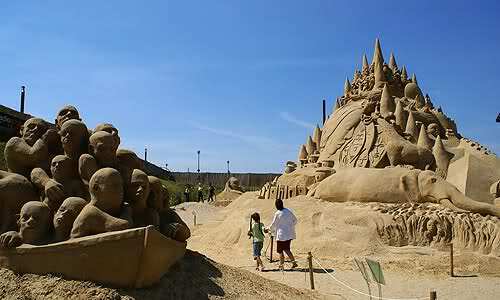 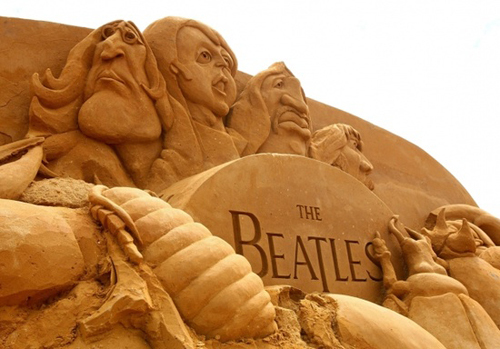 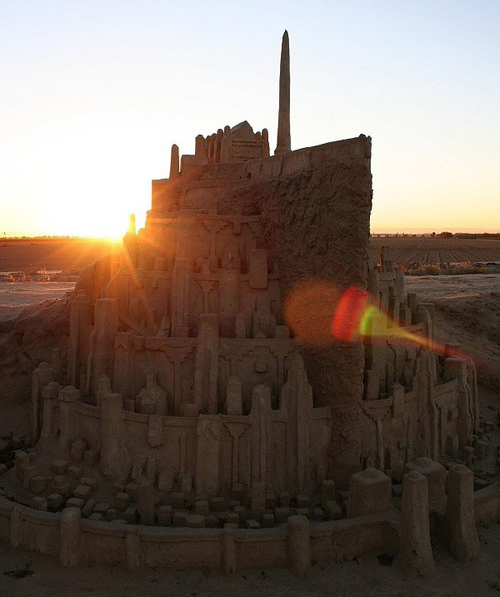 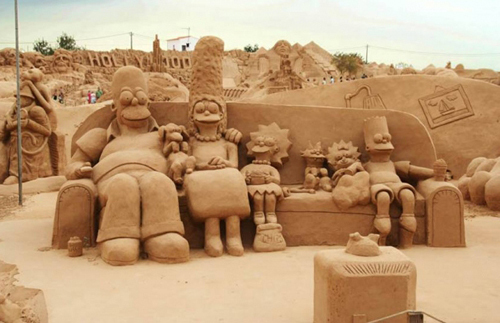 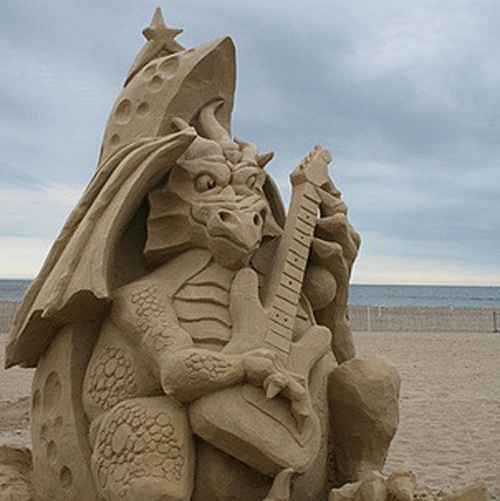 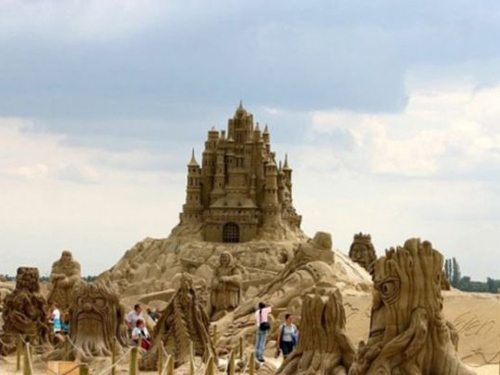 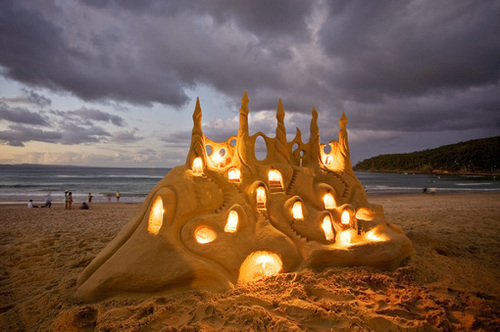 Thankfully a photo lasts forever.. feast your eyes on 15 incredible sandcastles.